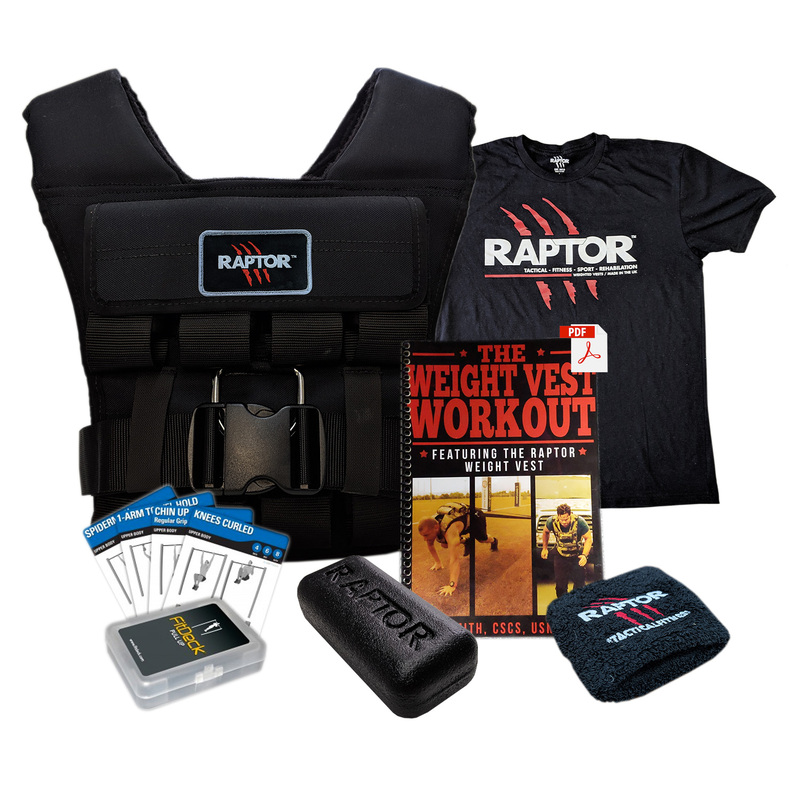 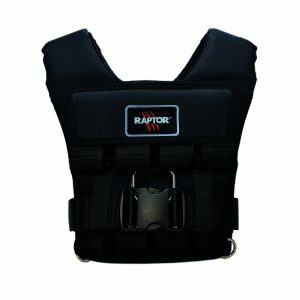 If you are using your Raptor Weight Vest every day, or perhaps your weight vest has multiple users, then we strongly recommend having a spare Inner Liner for your Raptor Weight Vest. 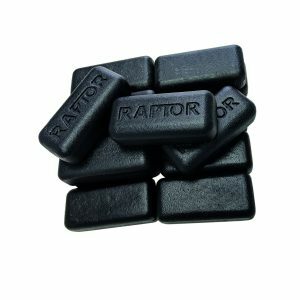 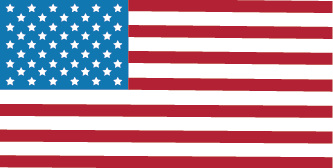 Our 3 meter bungee cords are some of the strongest available. 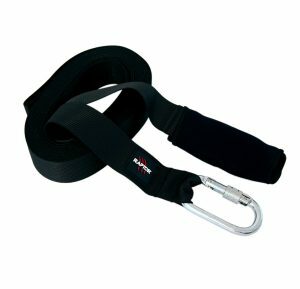 The bungee cords come in 3 variable strengths of resistance to cater for all fitness levels. 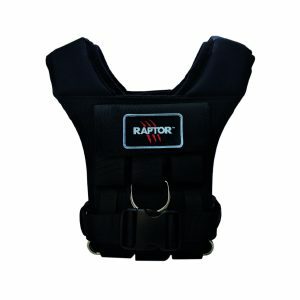 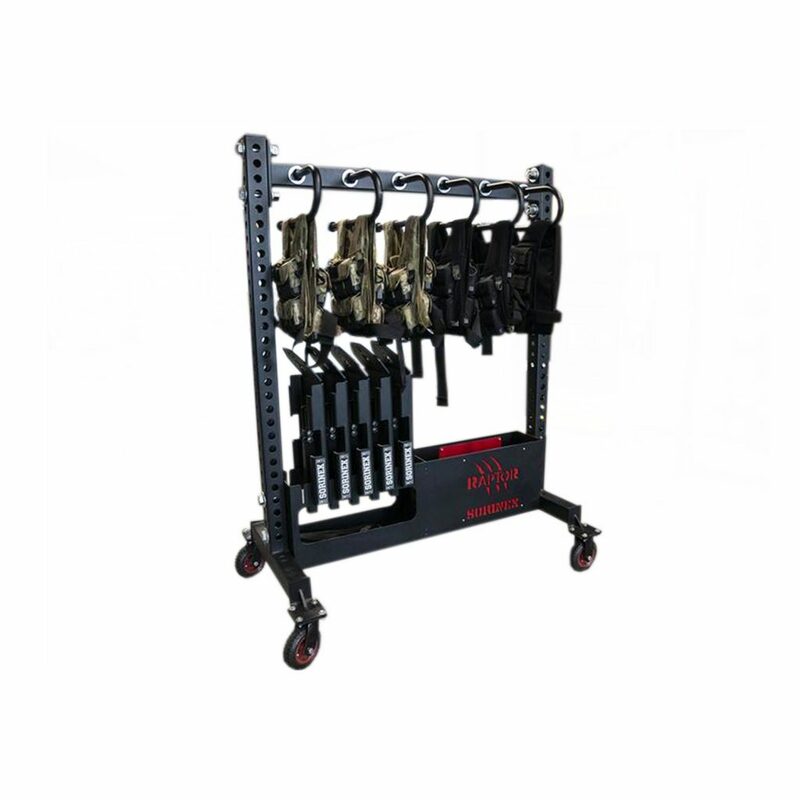 Made strong our tow straps will allow you to use dual anchor points which provide a better and more secure system to safely pull heavy loads in the 3-1 Raptor Weight Vest.